There’s a huge difference between lead nurturing and autoresponders. Thanks to the over-use of the term “autoresponder” people tend to think they are the same – but they are different in so many ways it behooves you, the small business marketer, to know the difference. The fundamental difference is this: an autoresponder sends emails no matter what. Lead nurturing gives you the ability to send emails in response to the actions of the email recipients. Imagine you’re at a cocktail party – and you start talking with someone who doesn’t seem to listen to a word you’re saying. In fact, he (or she) might ask you something – “Do you like pickles?” but no matter how you answer, your conversational companion just keeps on talking without acknowledging that you said “Yes, pickles are my very favorite food.” The conversation devolves into the other person talking completely about themselves, and their own love of pickles, with no regard for your responses, without even noticing if you care. Now let’s be honest, we’ve all talked to someone like that at least once in real life. When it happens via email, it’s a classic autoresponder. You will get the responses no matter what you say, and even if you didn’t hear the last comment, it won’t matter; it will not be said again. After a while, you start wondering if you even need to be there, don’t you? You start thinking you could walk away, and this person would still be talking, and might even not notice you’ve left. Autoresponders are really just ways to string a bunch of emails together, schedule their send intervals, and send them no matter what. If you look at one popular email system, their own user guides tell you to create your autoresponder emails, each with a different call to action and different content. That’s because that system has no way of tracking whether a recipient takes the call to action, or not, or what else an email recipient might do in response to that email. Get it? If the first email says “Download the pickle guide,” and you love pickles and download it right away, they don’t know that. 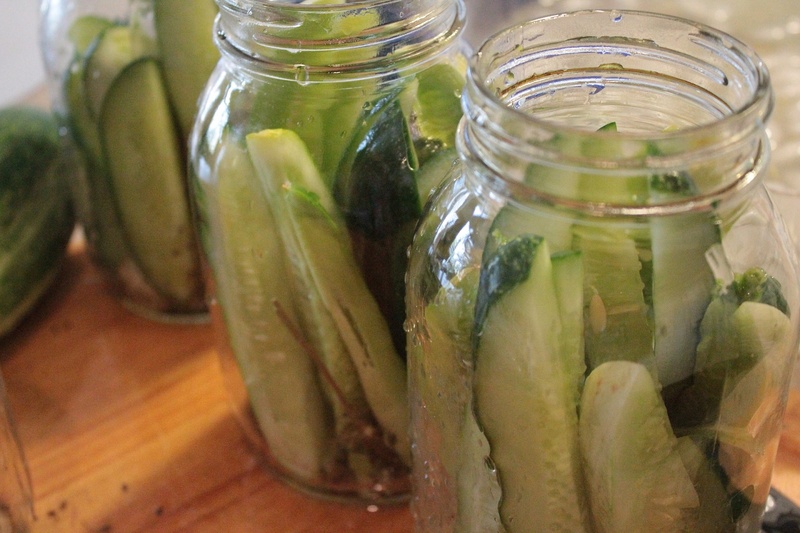 The second email is all about how great pickles are – and you don’t need convincing! You already love pickles, and you already have the pickle guide – but that autoresponder doesn’t care and can’t adapt. Lead nurturing, on the other hand, is like having a conversation with your best friend, a trusted colleague, or a relative stranger who is genuinely interested in what you have to say. When you say you love pickles, lead nurturing says “I love them, too, and here’s a great pickle resource for you.” When you download the great pickle resource, lead nurturing says “You know what I love with pickles? Cuban sandwiches! Here’s my recipe.” And when you politely decline the sandwich recipe, lead nurturing suggests that fried pickles might be more up your alley. That’s right – while autoresponders are all about the email SENDER, lead nurturing is all about the email RECIPIENT – listening (by recording clicks, downloads, and page views), responding with relevant information, and backing away when it seems you aren’t interested. Lead nurturing is a real conversation – the kind of conversation that makes YOU feel relevant, listened-to, and valued. That’s how your prospects want to feel, and how your emails could make them feel, if you have the right marketing tools to get it done. So… how do you feel about pickles?